Author of "Sol.Terra" and "The Ninth Circle". Collector of Books. Painter and crafter of things. 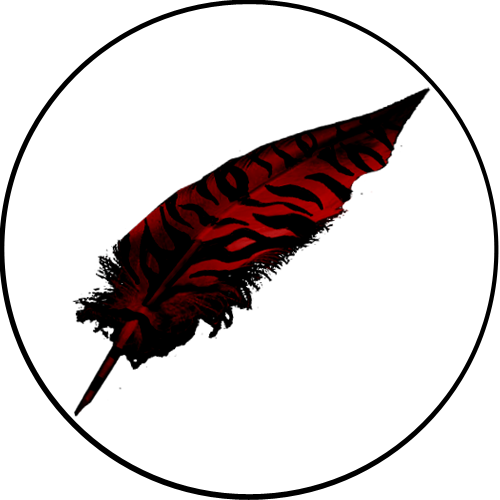 The online home of sci-fi and fantasy author C. A. Harland. Enjoy browsing through writing guides, reviews, short stories, and the odd arts and crafts project. C. A. Harland started drawing from the moment she could hold a pencil. With a head full of characters, it seemed only natural to sketch them out. It wasn’t until years later that she also started writing them down and turning them into stories. She now resides in sunny Sydney, Australia, where she has the pleasure of fostering kittens, using words like "drongo", and working on her tan year-round. In 2012, she completed a Fiction Writing certificate. It is through the support of the fellow writers from that course that her debut novel 'Sol.Terra' was completed.